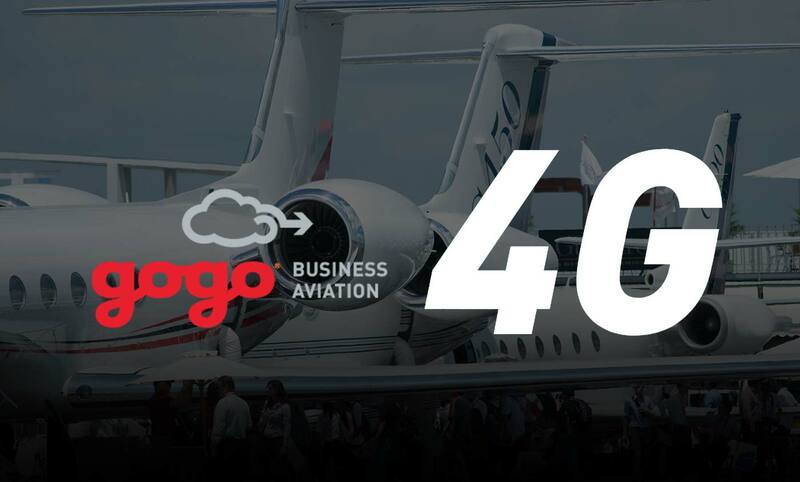 Today, Gogo has partnerships with 16 commercial airlines and has installed in-flight connectivity technology on more than 3,000 commercial aircraft. 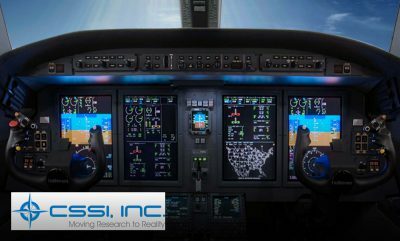 More than 4,000 business aircraft are also flying with its solutions, including the world’s largest fractional ownership fleets. 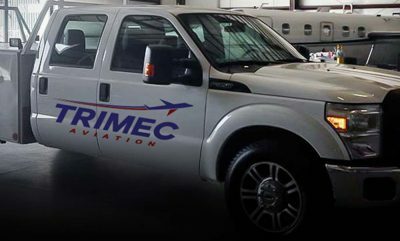 Gogo also is a factory option at every major business aircraft manufacturer. Gogo has more than 1,000 employees and is headquartered in Chicago, Ill., with additional facilities in Broomfield, Colo., and various locations overseas. Connect with us at www.gogoair.com and www.business.gogoair.com.